TV Presenter Michaela Strachan has warned that Hedgehogs are declining so quickly that they may die out within ten years. 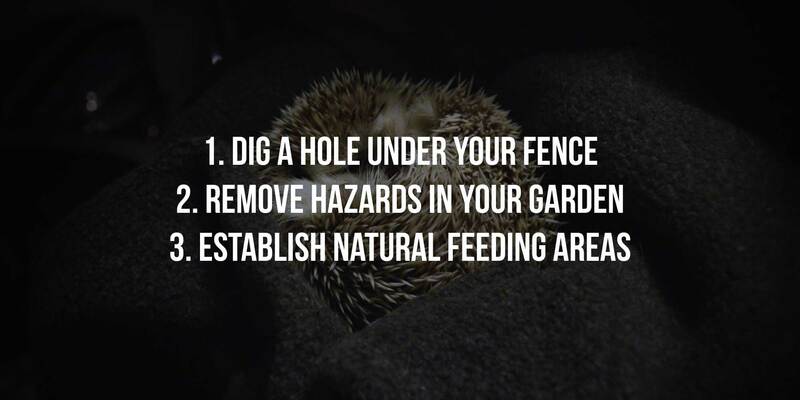 Hedgehogs need plenty of space to forage. Their habitats are being squeezed by urban sprawl giving them less of the room they need to survive. Suburbs actually provide a perfect habitat for them, but garden fences and household pets prevent them from moving around freely.